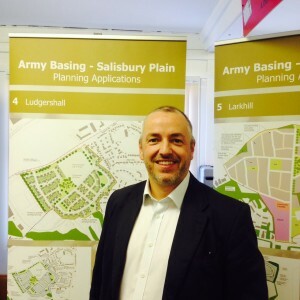 In March 2014 I posted my first blog, which looked a little at my background and role working on the Army Basing Programme in Salisbury Plain. It’s now time for an update. 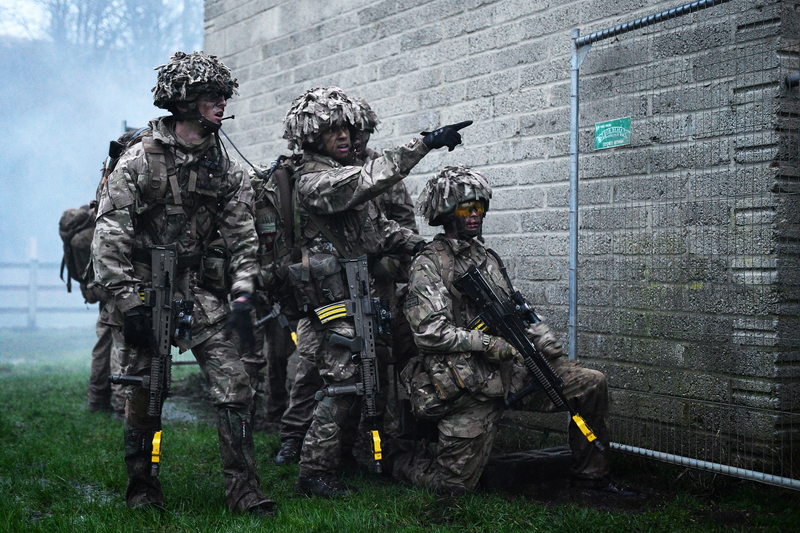 Plans for moving Army personnel and their families back from Germany by 2020 and rebasing military units across the UK are progressing well. Many of them will be moving to Salisbury Plain and they’ll all need somewhere to live. 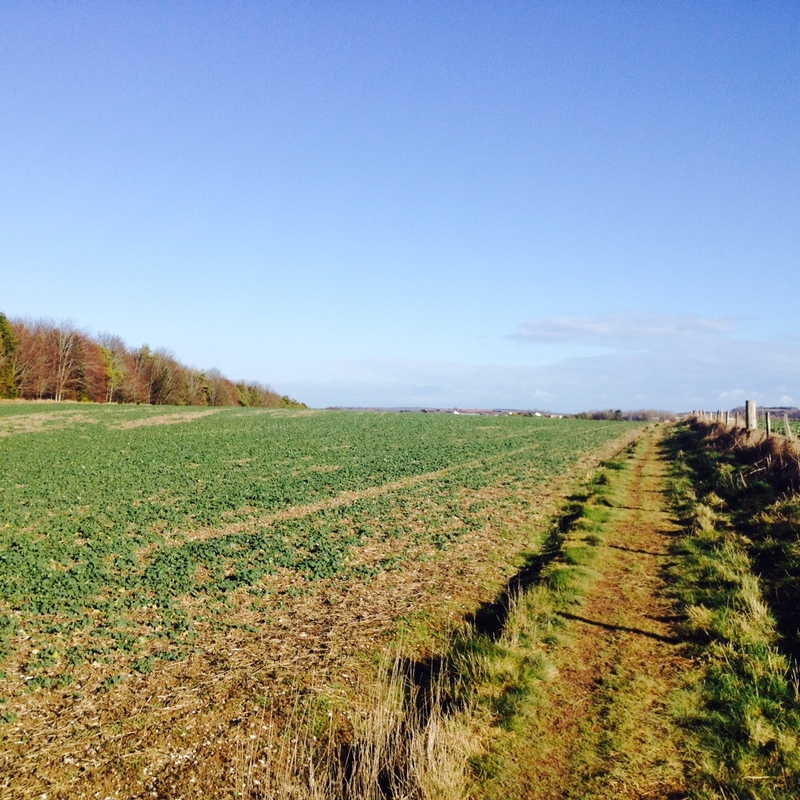 Accordingly we’re planning to build more than 900 new homes across three sites – nearly 230 at Bulford, almost 250 at Ludgershall and more than 440 at Larkhill. Naturally, we’ve opened the plans up to public consultation. We’ve just held public exhibitions on the proposals in local libraries at Durrington, Tidworth and Amesbury. 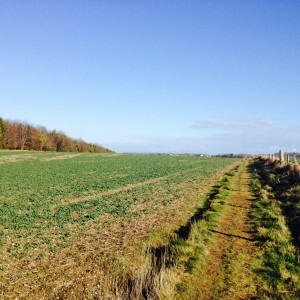 People were able to view the proposed layouts for the sites which include proposals for supporting infrastructure such as roads, schools, cycle paths and open space. DIO representatives – including yours truly - were on hand at the events to answer questions. I had some interesting conversations with local people answering their questions. The exhibition boards are also available online and we’ll be accepting feedback until 20 February. All comments will also be collated within a statement of community involvement for each development. In response to feedback at an earlier stage we’ve refined the choice of sites, included land for community facilities and made greater provisions for sustainable transport links such as improved cycle and pedestrian routes to local facilities and bases. Under the Army Basing Programme, the Army will become increasingly concentrated in seven geographic hubs. Salisbury Plain is one of these and it will see the largest increase in troop numbers under the programme. An additional 4,300 service personnel will move to the area by the end of the decade and when you add in their families it’s about 7,600 extra people who all need to be housed. 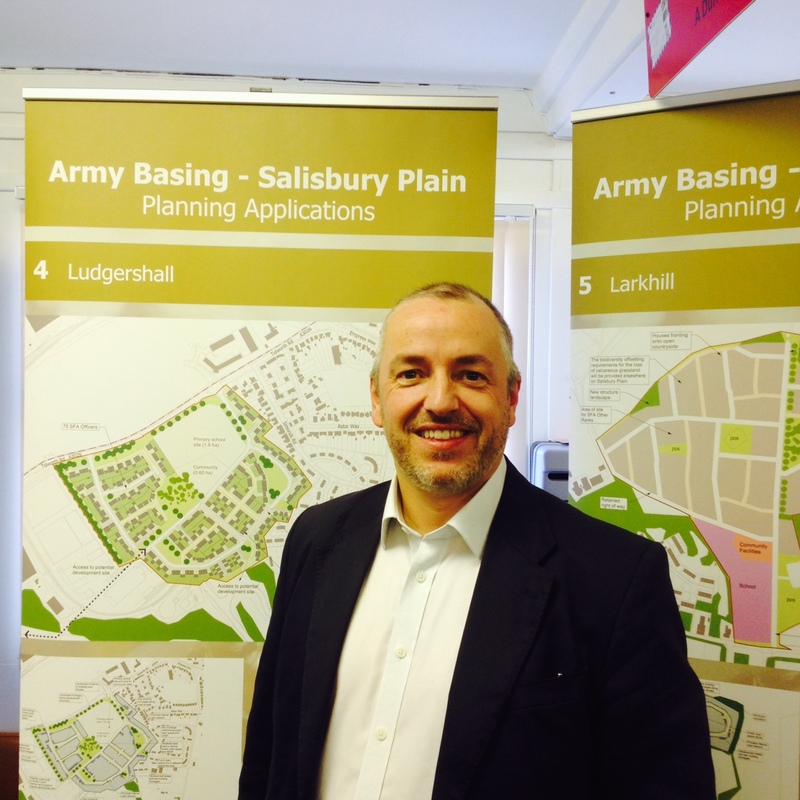 Salisbury Plain will see more soldiers joining those already based there or who train there. The hundreds of houses we’re planning are a big part of that, but by no means all of it. We also need to build accommodation blocks for single solders and build, convert or refurbish a number of other buildings, such as mess facilities and offices. The MOD will be investing more than £800 million in infrastructure in the area. In fact, the buildings are only part of the story. 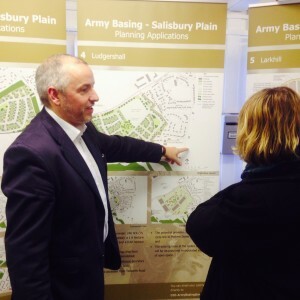 Along with the Army, we’ve been liaising closely with Wiltshire Council over all manner of associated considerations, such as provisions of school places, medical facilities and open space. Following the closure of the public consultation we’ll consider the feedback before submitting planning applications to Wiltshire Council in the spring. That will be followed by further public consultation as part of the normal Wiltshire Council procedures. Assuming for the moment that our plans are approved, we would most likely start building in 2016, but of course there would be further updates over the life of the programme. We really do welcome public feedback so if this affects you, please do take a few minutes to read the documentation and let us have your thoughts.